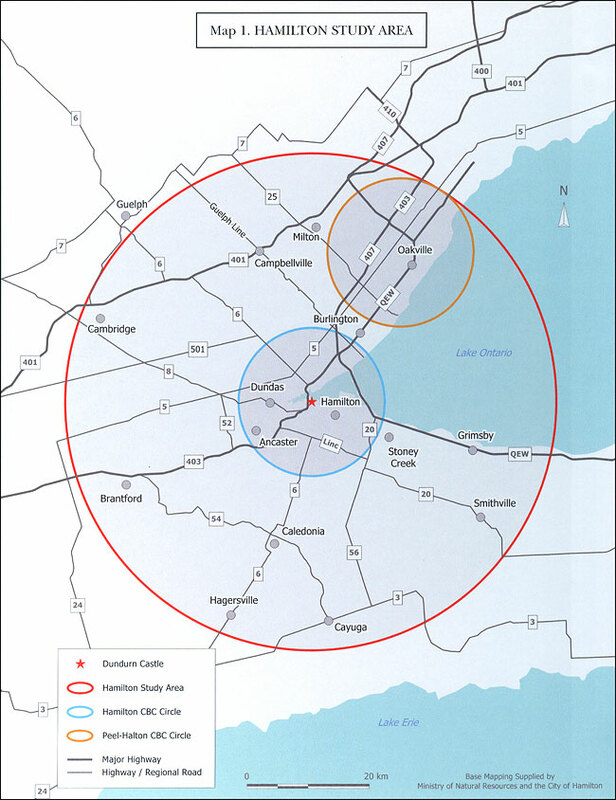 This list comprises the 386 species of birds that have occurred within a 25 mile (40.2 km) radius of Dundurn Castle, Hamilton, Ontario (referred to as the Hamilton Study Area – see map), as of December 31, 2006. It is based on the Birds of Hamilton and Surrounding Areas (Curry 2006). 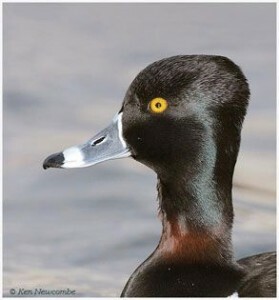 Nomenclature, taxonomy and species order follow that of the American Ornithologists’ Union Checklist, 7th Edition (1998) and its supplements. All species known to have bred within the area are marked with ‘*’. Species considered rare and requiring documentation are marked with a ‘!’. Please see the documentation note at the end of the checklist. See the list of bird species known to have bred within the boundaries of the Regional Municipality of Hamilton-Wentworth, as determined by the Natural Areas Inventory (NAI) of 1995, updated in December 2000. 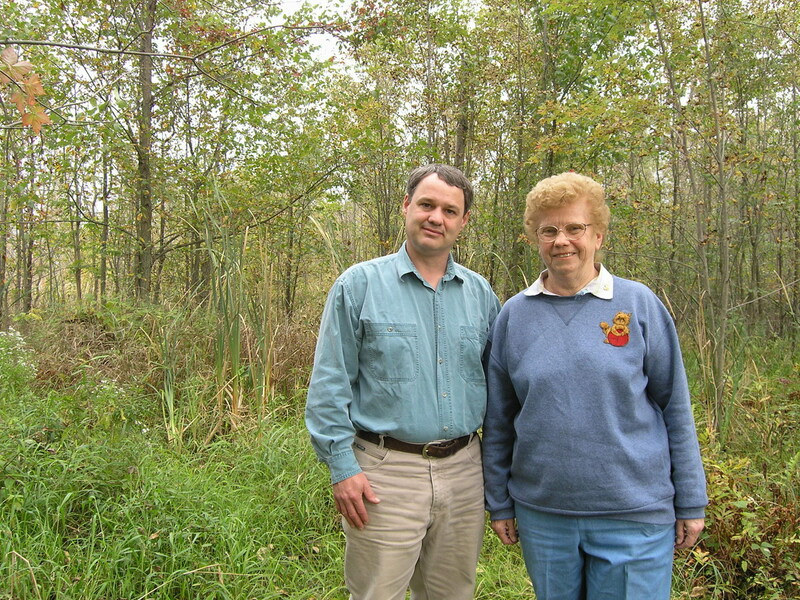 Species marked with “!” are considered rare in the Hamilton Study Area. Any sightings of these, or of any species not on this list, should be documented by a detailed written description, photograph, video or other means. Certain other sightings, such as date rarities, should also be documented. 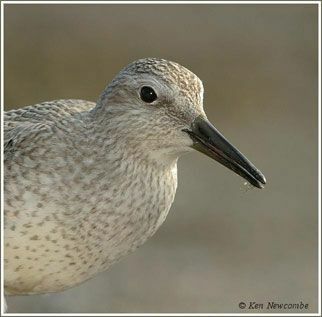 Please refer to the “Date Guide to the Birds of the Hamilton Area” for more information on documentation requirements for each species on this checklist. This checklist is a publication of the Hamilton Naturalists’ Club. It was prepared by Robert Dobos and Glenda Slessor.